Start taking classes at Extremer Gym and other studios! At Extremer Gym, we base our training methodology on the concept of High-Intensity Interval Training (HIIT) targeting stubborn areas like hips, thighs, tummy and arms. The highlight of this Gym would be our intensive and compact 50mins workout session. It challenges individual’s cardiovascular fitness putting their metabolism into overdrive and rapidly burning fat even after the workout ends. Wear comfortable workout clothes and athletic shoes. Water bottle recommended. First timers are recommended to come in earlier for a quick pre exercise questionnary and everyone should warm up by themselves 10-15 minutes before class. 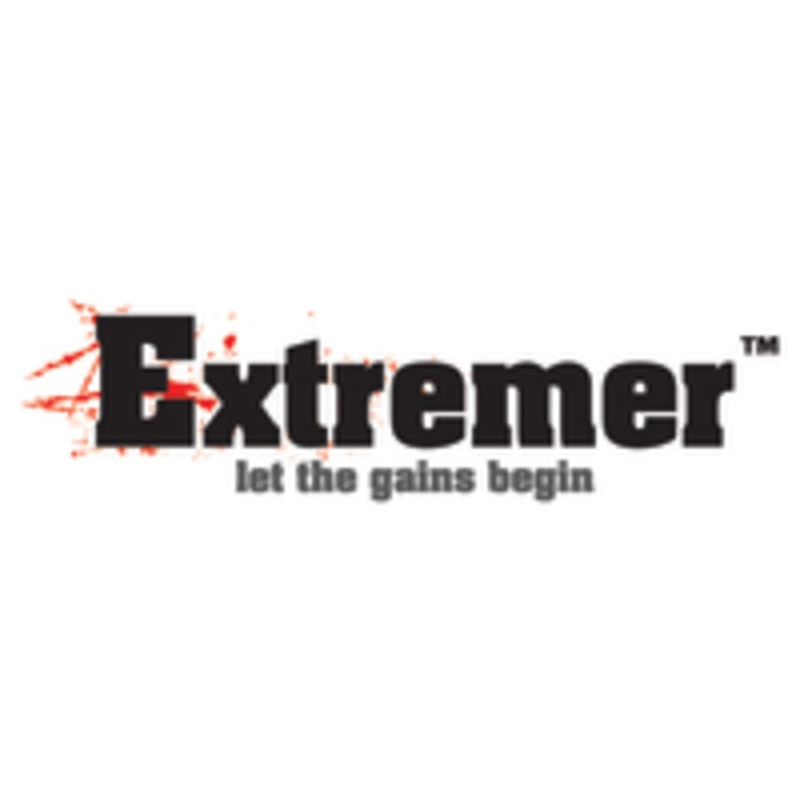 Extremer Gym is located at 116 Yio Chu Kang Road, Singapore 545582. Bus No. Available; 43, 43m, 70, 70m, 103, 109, 116, 136, 147, 156, 317, 534 with stops nearby at Serangoon Sports Complex (63369), Serangoon Swimming Complex (63161), Before Tai Seng Christian Church (63179). Definitely a good workout if you’re looking to go for interval intensive training. Zul is amazing! Guides and keeps everyone encouraged throughout the rounds! Died a bit but recommended. really love the place cos walking distance to home , but i find that its quite injury prone.